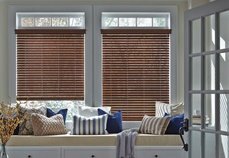 Window Treatments You'll Want to Show Off! 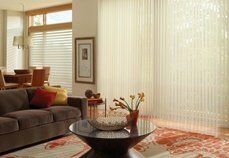 Window Treatments Fort Lauderdale Florida: Affordable, Elegant Coverings for your Home! Hi, and welcome to Open House Interiors! 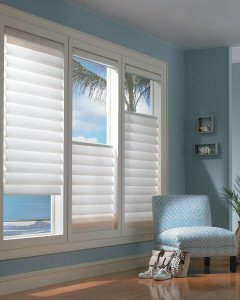 We’re happy to present you with our huge selection of Hunter Douglas window treatments in Fort Lauderdale. What kind of coverings are you looking for? 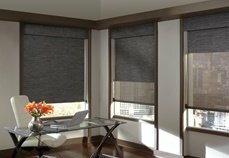 Click on our product categories below to find the right Fort Lauderdale window treatments for your home or place of business. The products are first presented below according to type and then according to the rooms in your home. You can also call us at (954) 533-7445 to schedule a FREE CONSULTATION at your residence. 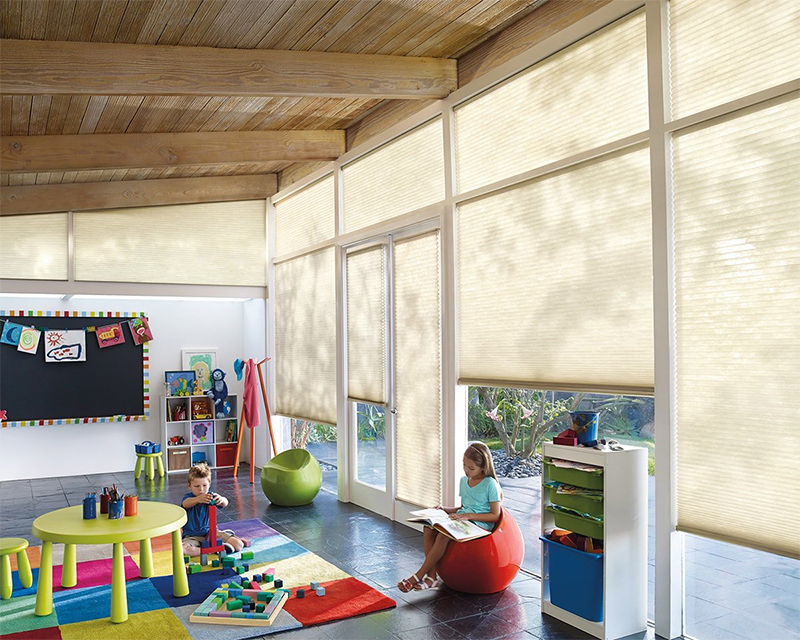 Or visit our showroom in Fort Lauderdale to get a first-hand look at the best window coverings from Hunter Douglas. We are committed to your complete satisfaction. At Open House Interiors Inc you will find more than great window coverings. Whether you are shopping for a single window treatment, redecorating your entire house or seeking the solution to a complex design challenge, you’ll find great people who have the knowledge and expertise to help you put it all together. We proudly serve Fort Lauderdale, Oakland Park, Wilton Manors, Pompano Beach, Hillsboro Beach, Weston, Lighthouse Point, Hollywood, Coral Springs, Plantation, and surrounding areas. Since we’re locally owned and operated, we take our long-term commitment to the community seriously, and we are proud of the professional products and services we provide. We are here now – and we’ll be here in the future when you need us again. Call on us for your next design project! 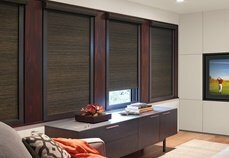 Open House carries first-rate Hunter Douglas window shades. Choose from diverse styles and designs. 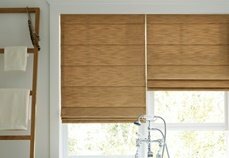 We offer an original, creative take on window blinds. We have all kinds of exotic, fascinating products made from beautiful materials. 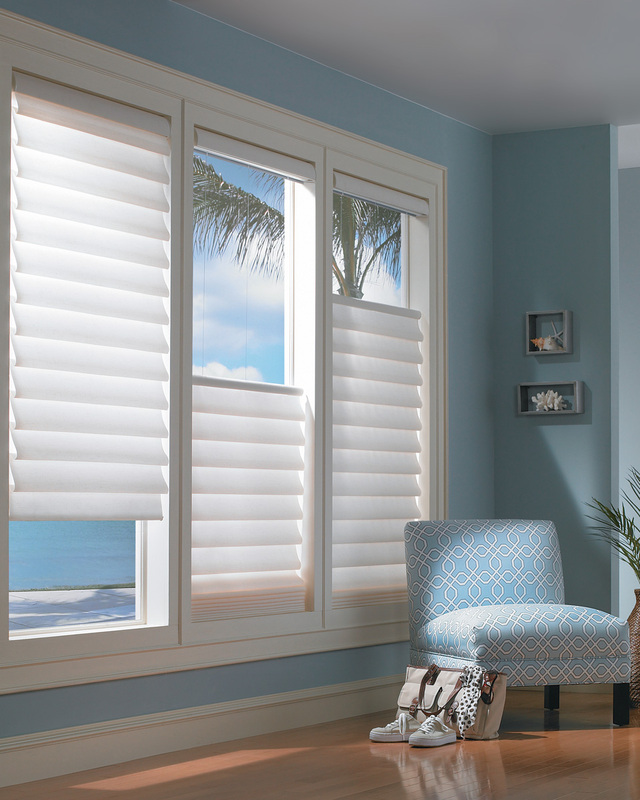 We guarantee you’ll be proud to show case your window treatments Fort Lauderdale FL! 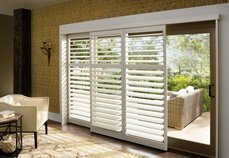 We offer the most presentable window shutters of anyone else in the area. Remember that you can contact us to provide you with a free design consultation at your home or business. 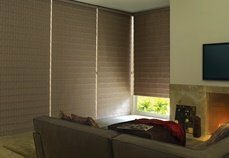 If you want to give your home a sophisticated appearance, our window treatments Fort Lauderdale Florida are for you. Just take a look at our array of window drapes. 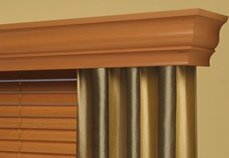 Choose from the finest selection of Hunter Douglas curtains. We help you find a style and aesthetic that perfectly matches the tone of your home! No one offers window cornices like Open House Interiors. 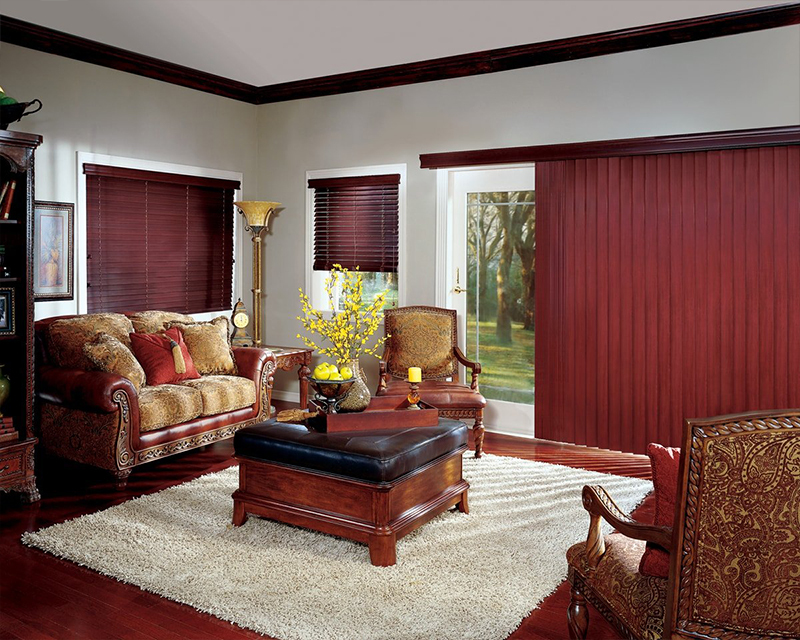 We help you find window treatments that fit your preferences and style. Check out our products! 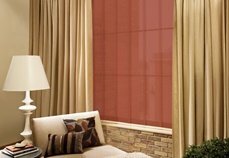 We have world-class window coverings of all sizes, designs and colors. 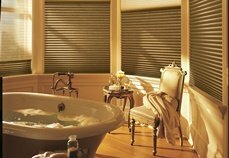 With these Hunter Douglas products, you’re sure to impress your clients and colleagues. Our gallery is fully-equipped with the most beautiful Hunter Douglas creations to make your bathroom elegant. 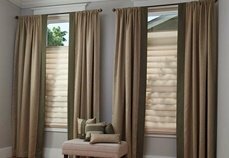 Give your bedroom a makeover with our great-looking window treatments Fort Lauderdale! Add a new sense of warmth to your living room with these products. 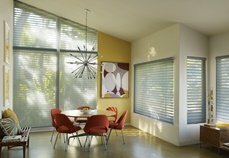 Impress friends and family with these window coverings for your dining room. Have a look at our products! 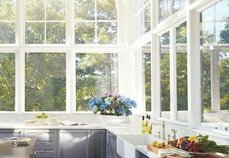 With the drapes, curtains, blinds, and shades in this section, you can liven up your time in the kitchen! Your living room is the center of your home. 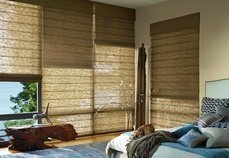 Create a more enjoyable living space with our unbeatable selection of window treatments Fort Lauderdale Florida. Every space in your house deserves to look fantastic. 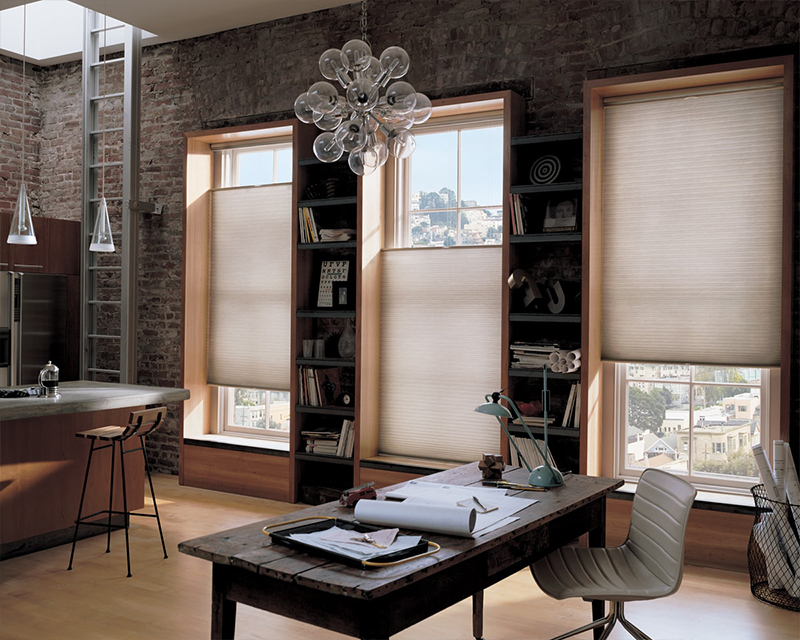 Take a look at our window treatments to adorn your loft. Our window treatments in Fort Lauderdale will allow you to feel at greater ease when relaxing watching the latest game. 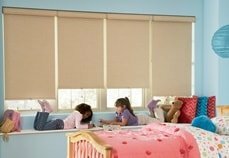 The kids will be excited to see how beautiful their room looks with these wonderful curtains, drapes, shades, and blinds. Create a welcoming environment for your baby. Have a look at our wide selection! 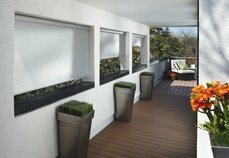 You won’t recognize your patio after embellishing it with these high-class window coverings. Free design consultations at your home! Call Us Today!